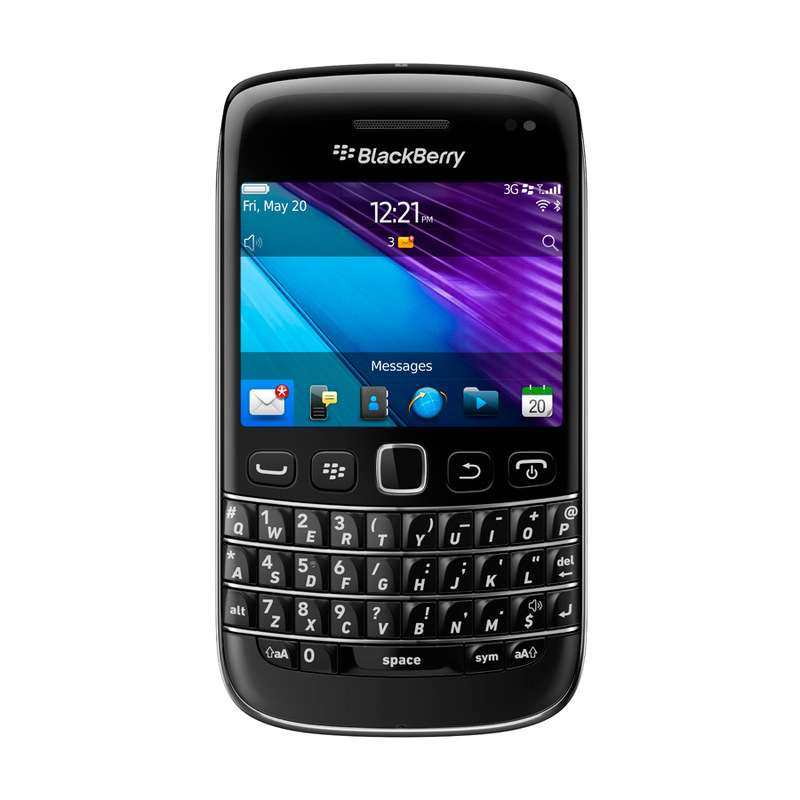 True to the BlackBerry Bold brand, the new BlackBerry Bold 9790 smartphone is powerful, full-featured and built with premium materials and finishes. It combines a high-resolution and highly responsive touch display with a highly tactile keyboard and a precise optical trackpad, but comes in a narrow design that is easy to carry and exceptionally comfortable to hold. With the BlackBerry 7 OS and powerful 1 GHz processor, the BlackBerry Bold 9790 delivers fast, smooth performance for browsing the web, running apps, working with documents, and enjoying multimedia. It includes 8 GB of onboard memory and an expandable memory card slot that supports up to 32 GB of additional storage. 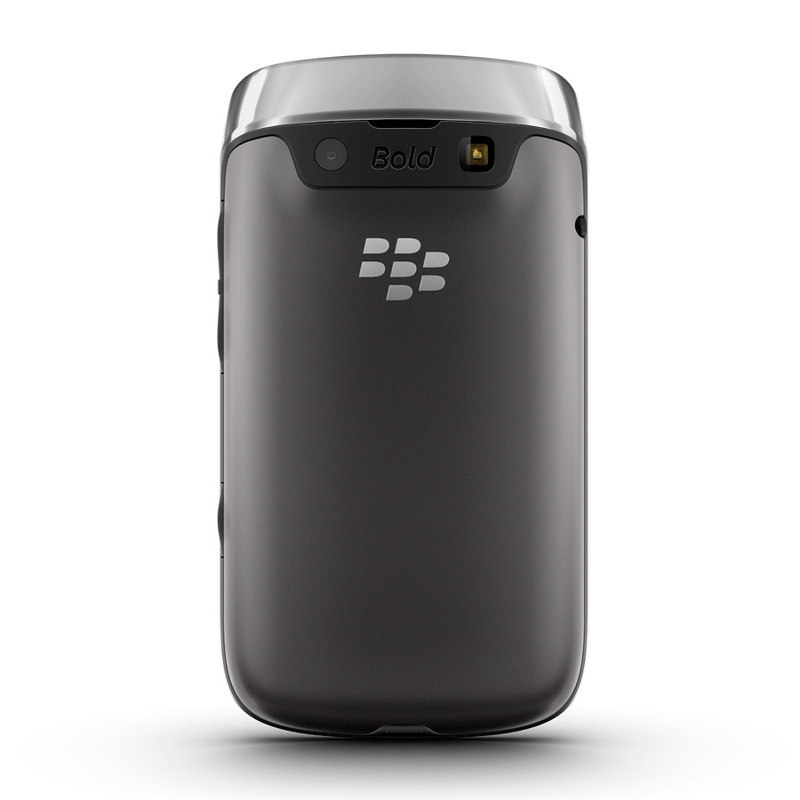 The BlackBerry Bold 9790 smartphone includes built-in support for Augmented Reality and NFC, allowing users to connect with the world around them in fresh new ways. With the Wikitude Augmented Reality application, users can find nearby BBM (BlackBerry Messenger) contacts in real-time, read reviews on restaurants close to them, or get the story behind an interesting landmark and points of interest. NFC enables many new and exciting capabilities, including the ability to make mobile payments, pair accessories or read SmartPoster tags with a simple tap of the smartphone. BlackBerry 7 includes a number of preinstalled applications and integrated functionality for increasing productivity, and easy sharing and collaboration right out of the box. The Premium version of Documents To Go is included free of charge, offering users powerful document editing features as well as a native PDF document viewer. BlackBerry® Balance is integrated in BlackBerry 7, allowing users to enjoy the full BlackBerry smartphone experience for both work and personal purposes without compromising the IT department’s need for advanced security and IT controls. The Social Feeds (2.0) app has been extended to allow users to post updates to multiple social applications simultaneously and capture updates from news sources (RSS), social apps and instant messaging apps all in one consolidated view. The Facebook for BlackBerry smartphones (2.0) app introduces features like Facebook chat and BBM integration that makes it easier for users to connect with their Facebook friends in real time.